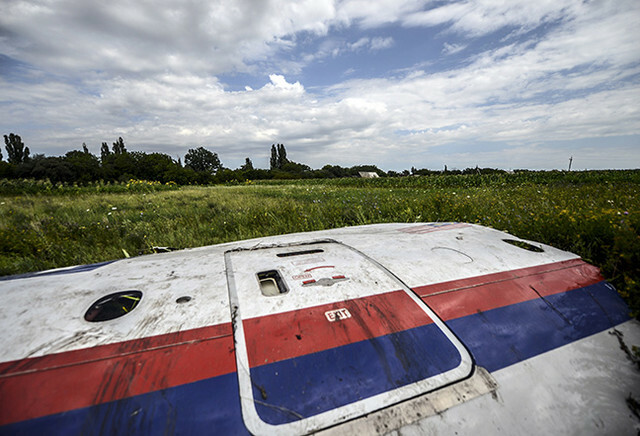 Discussion in 'Flight MH17' started by Mick West, Jul 27, 2014. 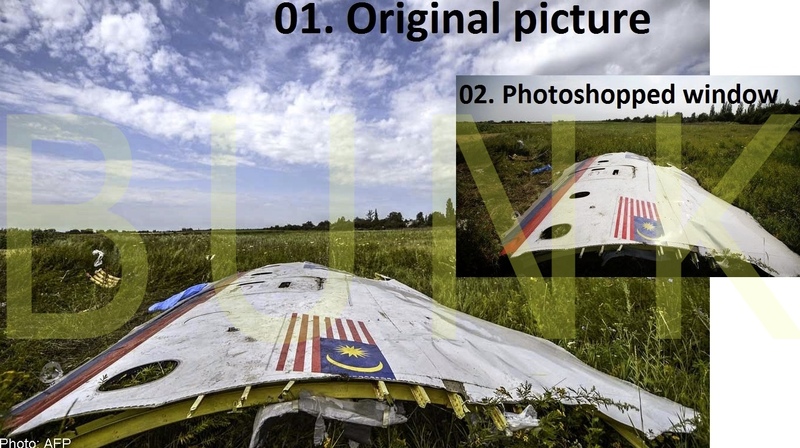 Despite this being debunked, the hoaxers are now claiming that photos of MH17 have been edited to make it look like the window is there. - Malaysia Airlines renovated their jets a couple of years ago, modifying the interior and blocking the window in question. 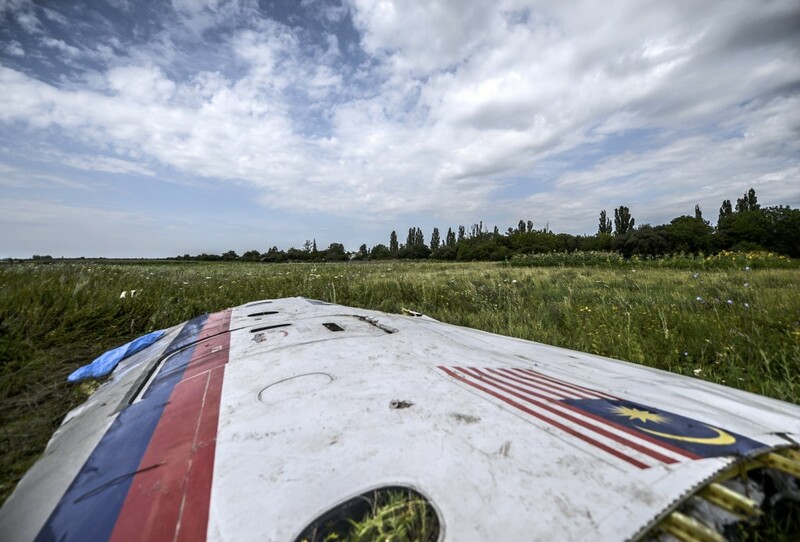 The presented pictures of MH17 with a window next to the door and below the flag is, apparently, an older image of the jet. 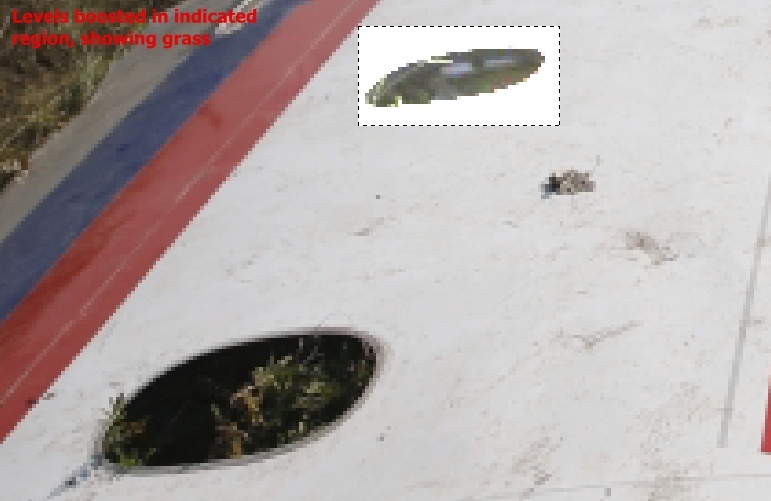 Unfortunately for the secret agencies involved in this false flag, the internet buzz created around this information made them panic and the official REUTERS images showing that piece of the wreckage have been Photoshopped (posted below). Now this theory makes very little sense when you know the plane actually had that window. Why would they want the plane to look like it did in 2005? Is someone simply creating photoshopped images to spread conspiracy theories? No. The image is actually not Photoshopped. It's a different image taken a few days later after the window cover has been removed - possibly to check what is underneath. And later photos show it without. This seems to originate from 'Jim Stone, Freelance Journalist'. He has acknowledged the window renovation explanation, but now insists the position of the flag has been altered to line up with the edge of the window for some reason. I don't follow the argument. 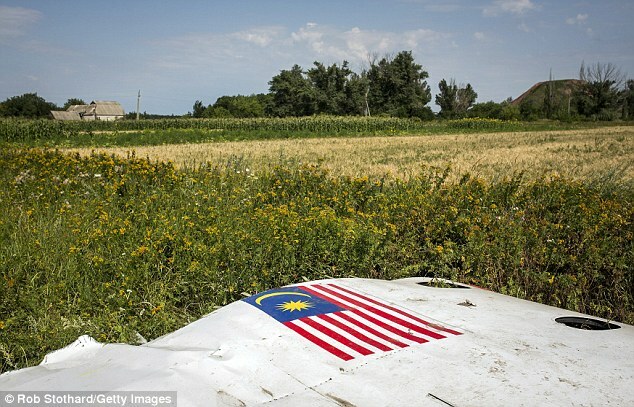 Flight 370/MH17 flag/window report redacted due to possible error, However, the wreckage piece is STILL not from MH17, something is amiss. My final report on this is being left up to show people how the possible error was made. Something is definitely amiss here, perspective did not mess the flag position up in the wreckage that badly. 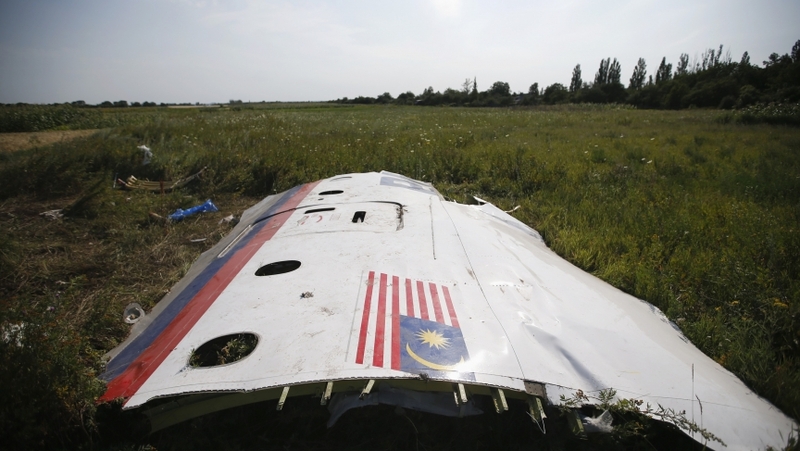 This wreckage piece is not from MH17. So I am leaning towards pictures of flight 370 being tampered with on the web after all of this was mentioned, with the originals nowhere to be had but have to redact this report anyway because the original flight 370 photos are not out there anymore. 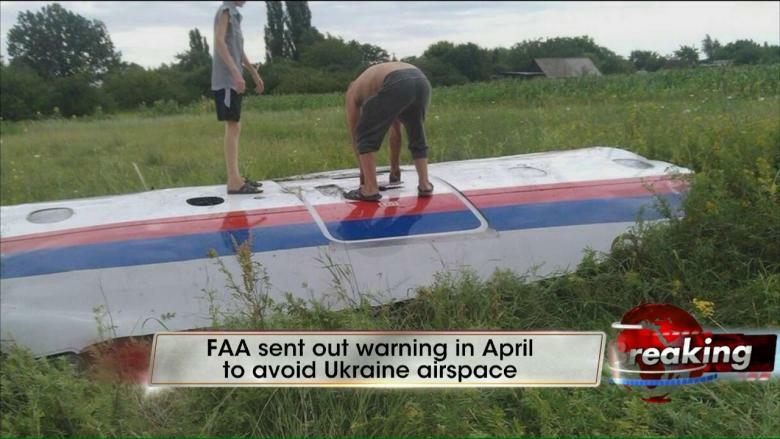 And if that does not do it for you, WHY does the wreckage piece obviously not match ANY photo of MH17 AT ALL? They did not think to change those . . . . .
"In all paint jobs, things do not always line up the same. 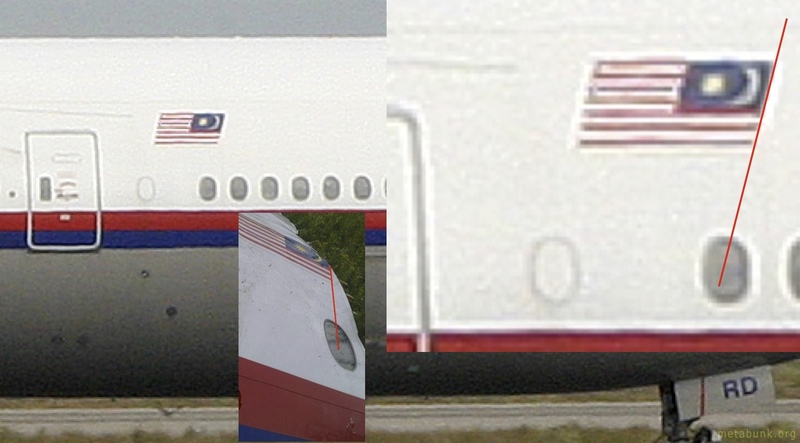 And the position of the flag on MH370 puts the leading edge of the flag at the leading edge of first window behind the door, and on MH17, that flag instead lines up with the (trailing edge) of the second window" UPDATE: IN THE PHOTO POSTED IT WOULD BE THE THIRD WINDOW IF YOU COUNT THE LONE WINDOW, WHICH I DID NOT EXPECT PEOPLE TO DO SO THIS TIME AROUND I DID NOT USE THE BLOGGERS COLLAGE, I USED MH17's LATEST PAINT JOB. 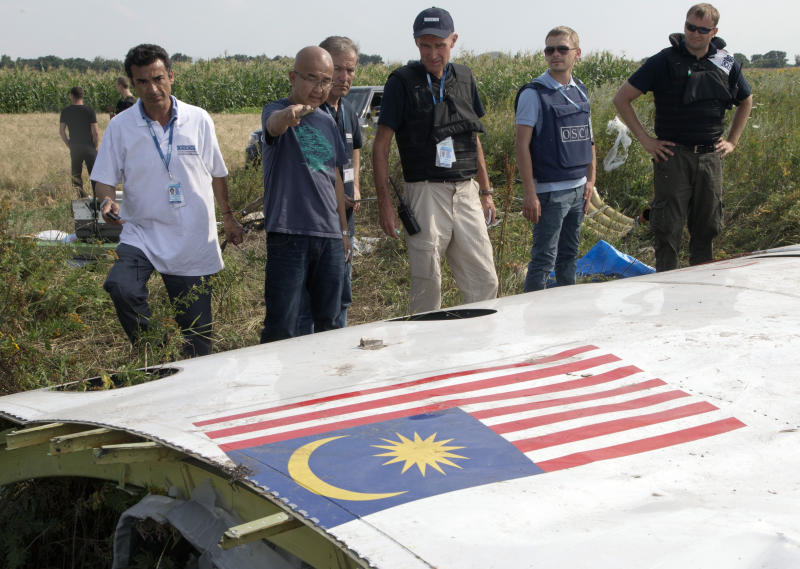 Look again, the flag position really is the smoking gun, THEY SCREWED UP THE FLAG POSITION FOR THE CO-PILOT SIDE OF FLIGHT 370. 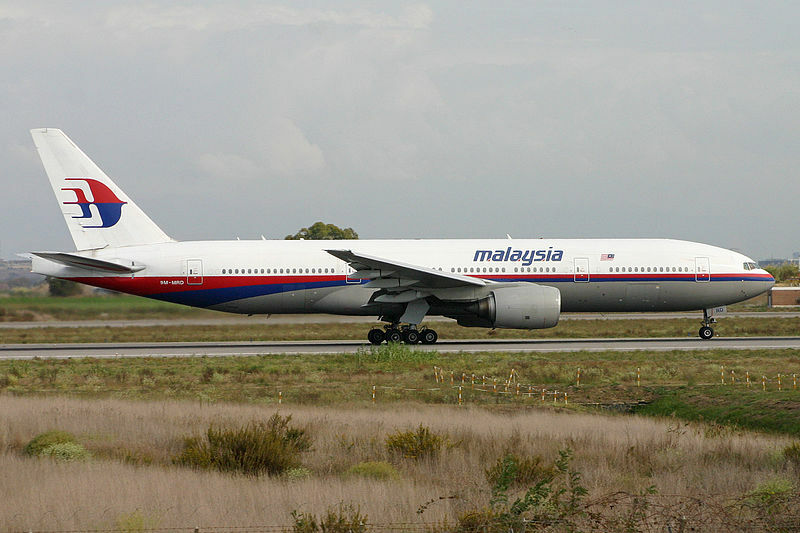 IT DOES NOT MATCH OTHER PLANES FROM MALAYSIA AIRLINES (or at least definitely not MH17). 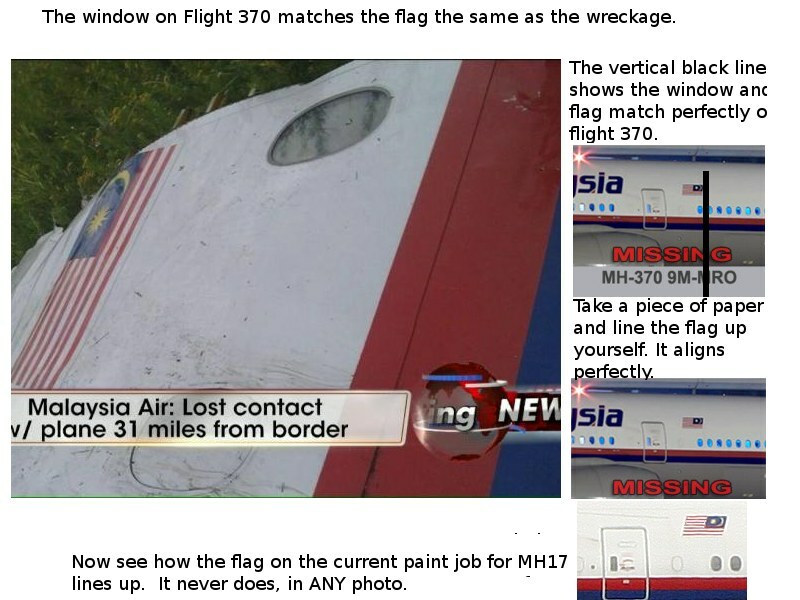 I guess I made an error in using the blogger's photo collage for this, because he used the old paint job and window configuration for MH17 and that caused a lot of reader confusion with the point about the flag I was trying to make. 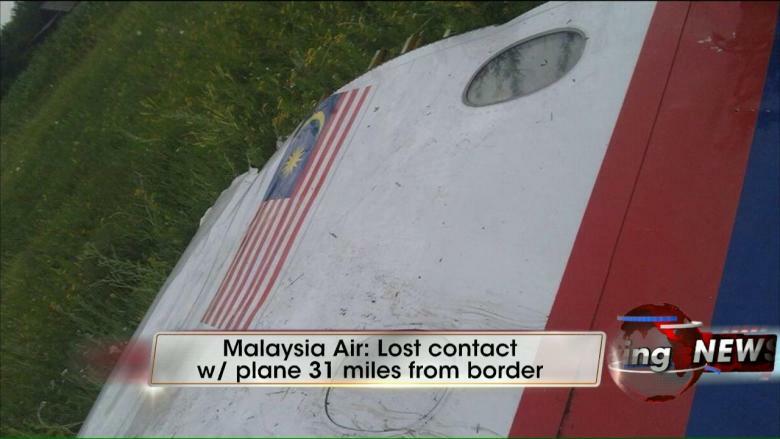 But I thought people would see what I was talking about anyway, flight 370 had a screwed up flag, it was too far back. 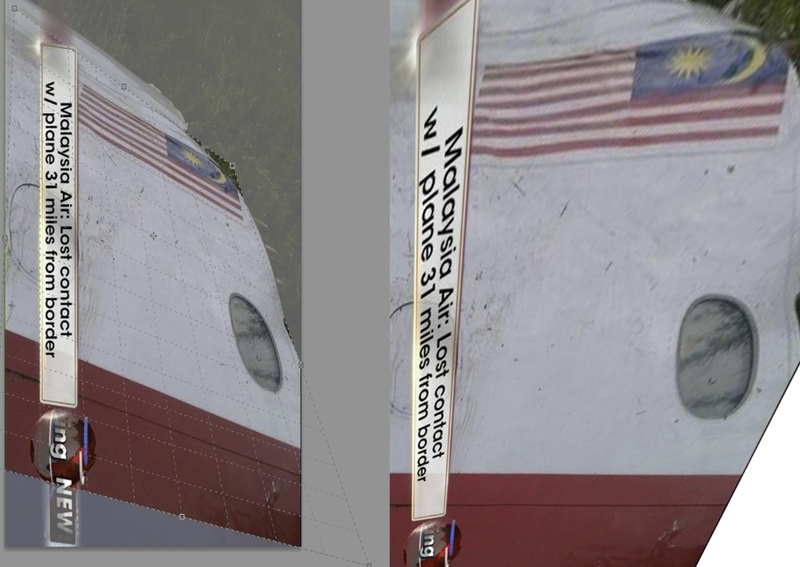 Any way you cut it, even if every accurate photo of flight 370 out there gets destroyed or it really is all camera perspective error, that is NOT the flag from MH17, this is visibly obvious in all photos even without using a piece of paper to line things up on your screen. I am not redacting that point. And if "they" are tampering with photos, the flags will move to whatever position needed to sway public opinion away from nuking Israel. They surely deserve it, especially after what they did to Gaza under the cover of this MH17 story. They also don't account for the hull being curved, and this section being flattened out a bit. It confusing because it seems so self-evident a matter of perspective, but to him it's an impossible anomaly only explainable by photoshop. Yes, it's really unclear what he even thinks is wrong. It seems to be a common mistake/technique, using really small photo to demonstrate things. 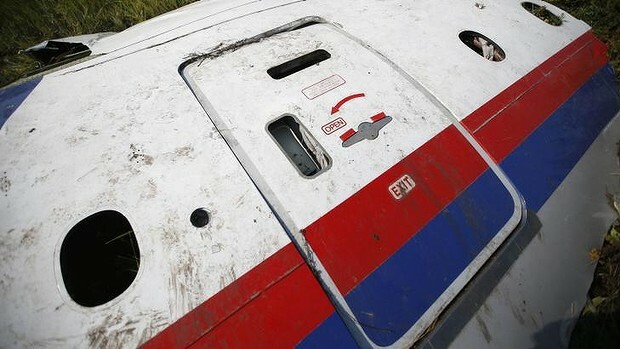 Mike.....You appear to be very protective of any questions asked regarding MH17 and in this case focus on the blanked out window forward of the Starboard RH door under the flag and yet you say nothing about the other window aft of the same door......maybe someone would like to enlighten us as to why the blank is not a blank.....maybe someone would say it was also knocked out with a sledgehammer........I am sure someone will confirm that is the possible case but there again maybe someone's 10 year old son could offer their expert opinion. It's Mick not Mike, and he focuses on that window because that is what the claim of fakery is based on. What is it about the other window that requires an answer exactly?